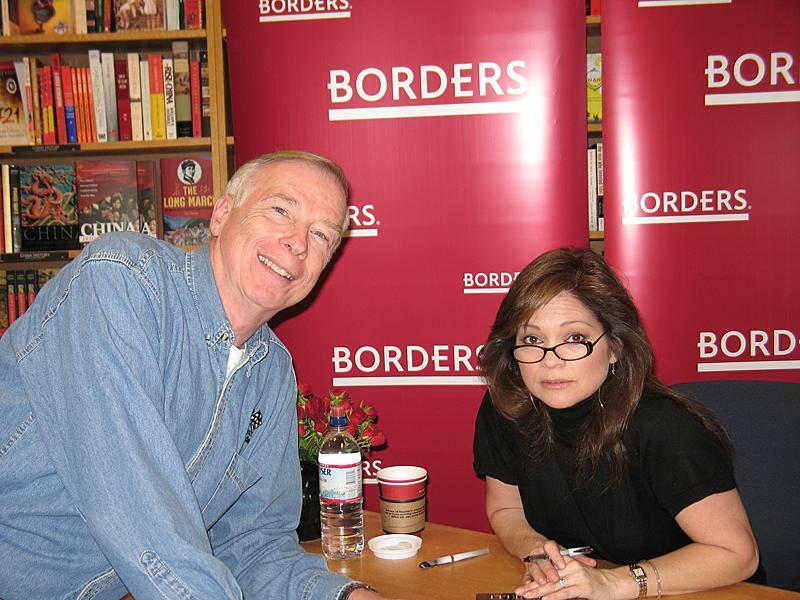 On March 7, 2008 Michael & I went to see Valerie Bertinelli. and taking my life back one pound at a time. It was Michael's first "stalking". "Hey Jim & Michael" she says as we approach the table. Well, not really but it sounded good. Michael pretends to be napping as he reaches to touch Valerie's hand.